Long Island nightlife, night clubs, dancing and party events. Discover the Long Island nightlife guide of the best nightclubs, dance clubs and bars for clubbing, dancing and partying the night away on Long Island, New York. Long Island Professionals Networking Cocktail Party Social Event at The Big Kahuna in Huntington, Suffolk County, Long Island, New York. 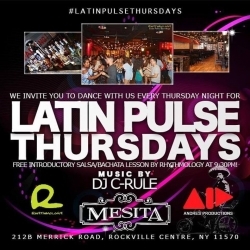 Latin Pulse Thursdays Long Island 2019 at Mesita Mexican Restaurant, Rockville Centre, Nassau County, Long Island, New York. 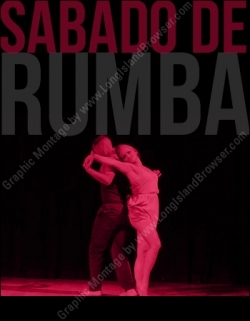 Sabado De Rumba Rhythmology Dance Social Saturdays 2019 at Rhythmology Dance Studio in Westbury, Nassau County, Long Island, New York. 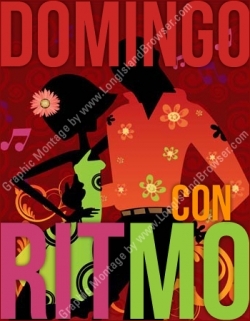 Long Island Latin Dancing Sundays 3rd Year Anniversary of Domingo Con Ritmo at Winners Circle in Westbury, Nassau County, Long Island, New York. Catholic Christian Professionals Mix Mingle Charity Event For Catholic Charities at Bryant Park Lounge (Marriott 3rd Floor) in New York City, NY . 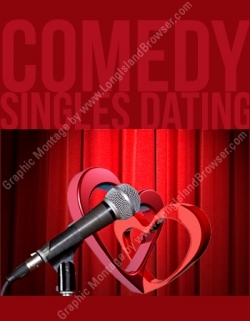 7 In Heaven Long Island Singles Dating Comedy Night 4 Age Groups - April 2019 at Governors' Comedy Club in Levittown, Nassau County, Long Island, New York. 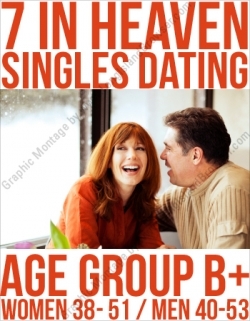 7 In Heaven Long Island Singles Speed Dating Women 23-37 Men 25-39 May 2019 at Cabo Restaurant in Rockville Centre, Nassau County, Long Island, New York. 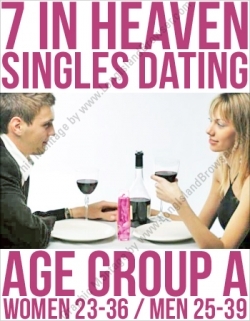 7 In Heaven Long Island Singles Speed Dating Women 38-49 Men 40-53 May 2019 at Hemingway's Grill in Wantagh, Nassau County, Long Island, New York. 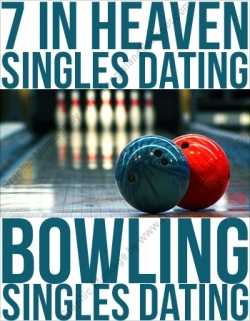 7 In Heaven Long Island Singles Dating X-Treme Bowling Mixer - May 2019 at Bowlero Commack in Commack, Suffolk County, Long Island, New York. 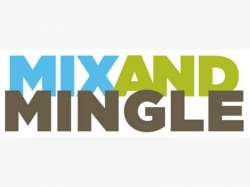 Tags: Long Island nightlife, Long Island night clubs, Long Island dance clubs, Long Island nightlife guide, Long Island bars, Long Island clubbing, Long Island dancing and partying, Long Island, New York.